Browse through a huge selection of stylish and spacious new Ford Mondeo cars here at Motorparks, and all at truly astonishing prices. The Ford Mondeo represents the ideal balance between style and substance, enabling you to transport your whole family from A to B comfortably and in a car that is sure to turn heads. We are not the only ones who think the new Ford Mondeo is an impressive feat of motoring engineering, with the vehicle named What Car? Best Family Car for both 2012 and 2013. 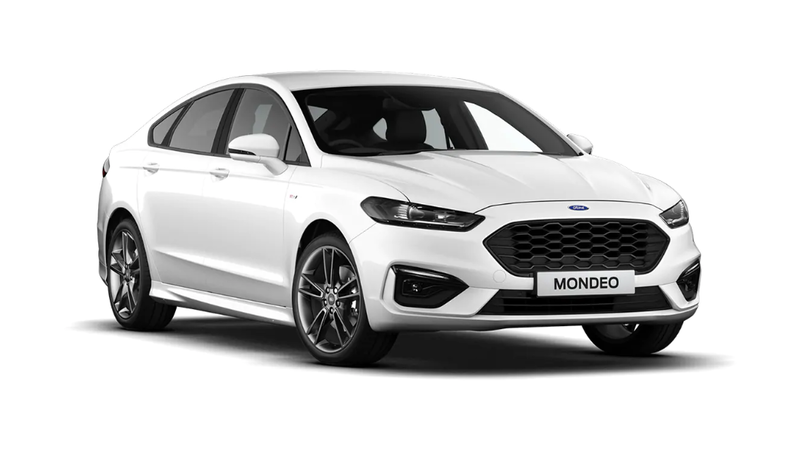 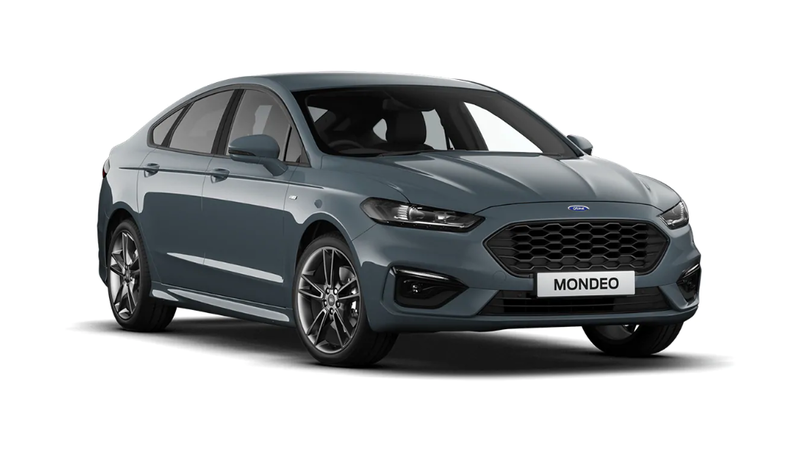 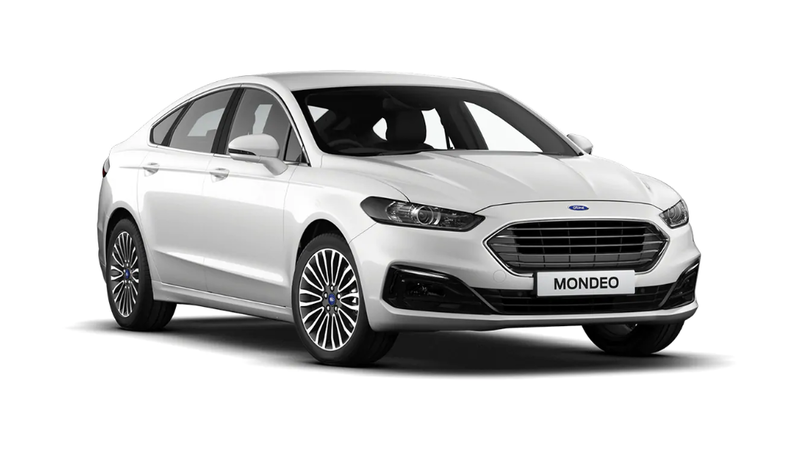 Enquire about any of our new Ford Mondeo cars you see below online today, as well as book a test drive to commence at one of our Ford dealers. Remember to have a look through our used Ford Mondeo cars as well, which includes both classic models and vehicles that have barely any miles on the clock.